SEO Sydney understand the importance of clean coding and conversion prone design. We also understand how to improve websites SEO design and development to increase rankings. Most of our SEO campaigns incorporate innovative and creative design and development to improve clients user experience. If we do this, then we improve rankings. We mould our SEO design and development around our SEO strategy so the site as whole has a streamlined and focused approach to its potential exposure to the SERPS (search engine results pages). Below are some examples of our web design and development, keep in mind that we must always bring our clients to 100% client satisfaction so we don’t always design as we would like. Founded in 2001, directSMS is one of the most experienced players in the SMS messaging and mobile business solutions space in Australia. Since taking them on as a client in September, SEO Sydney has increased their organic traffic by 216.76%. 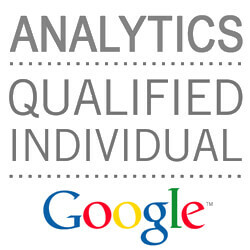 At SEO Sydney, we have worked alongside Access4 in order to help them achieve their SEO goals. Through implementation of keywords, web design and following our campaign strategy we have helped them succeed! 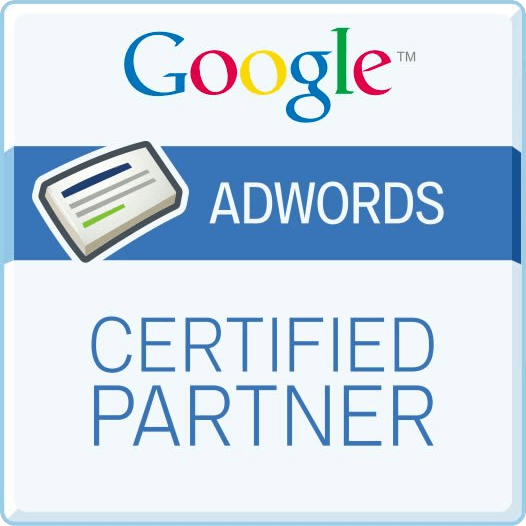 Take a look at our other SEO Sydney Services.